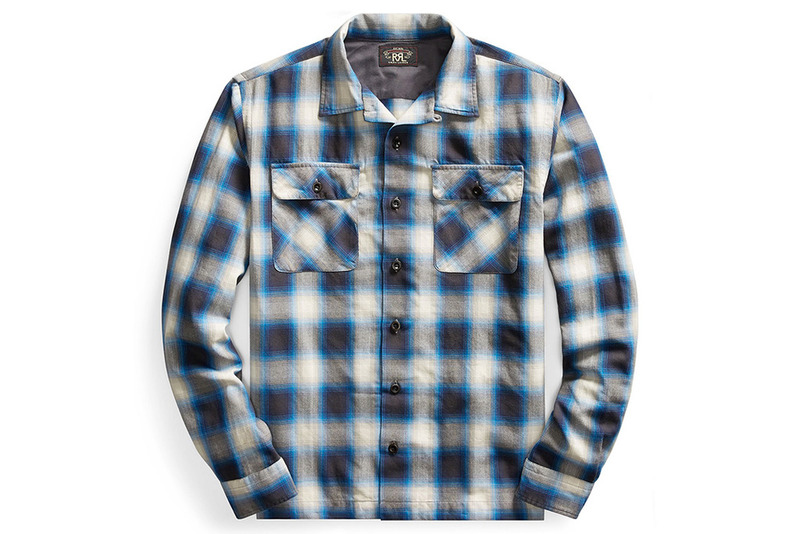 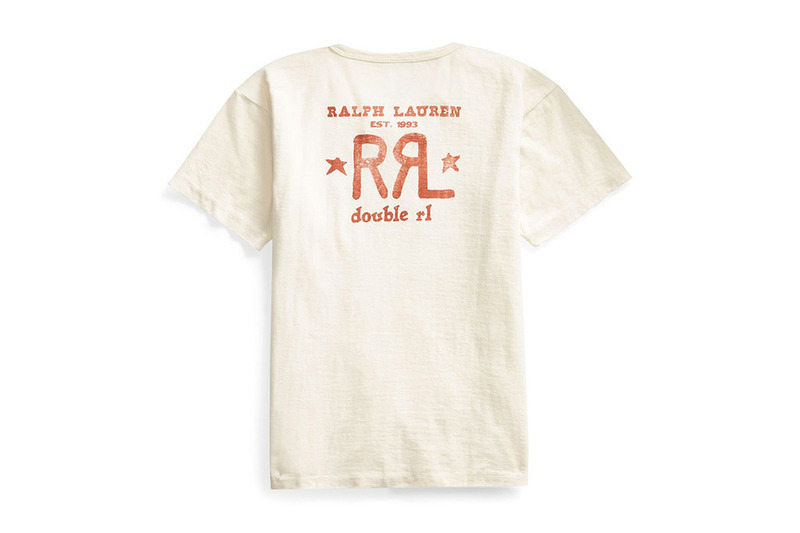 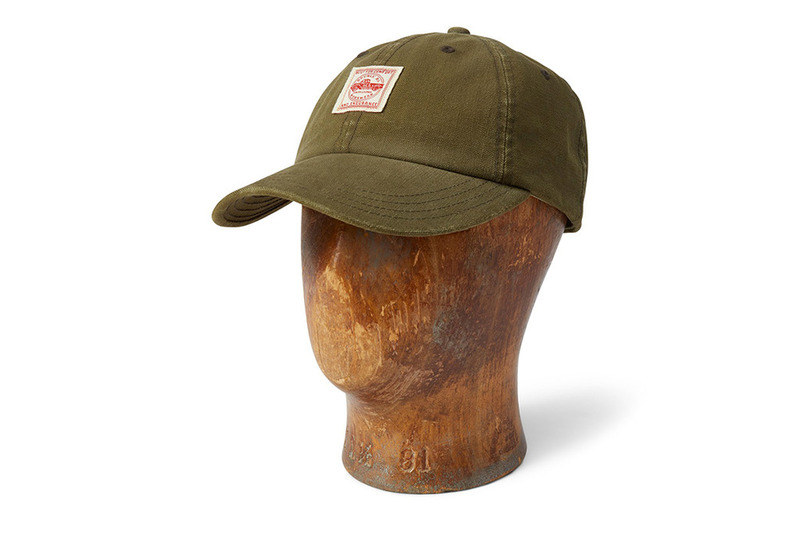 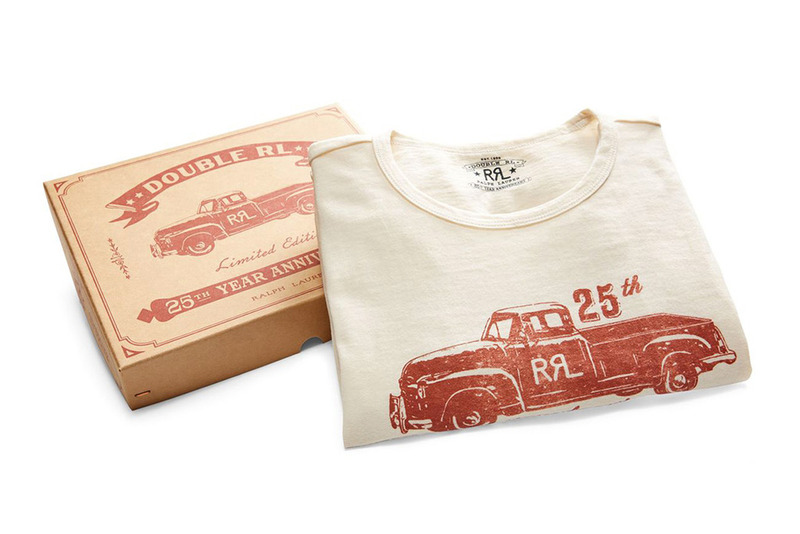 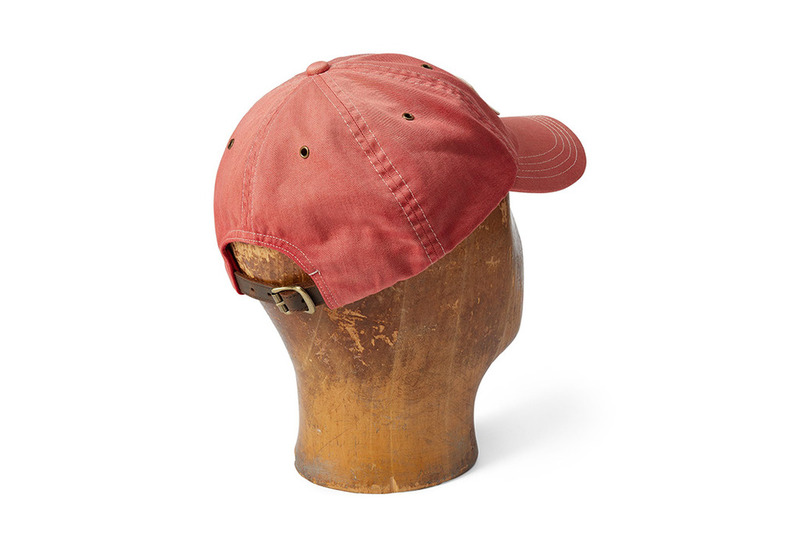 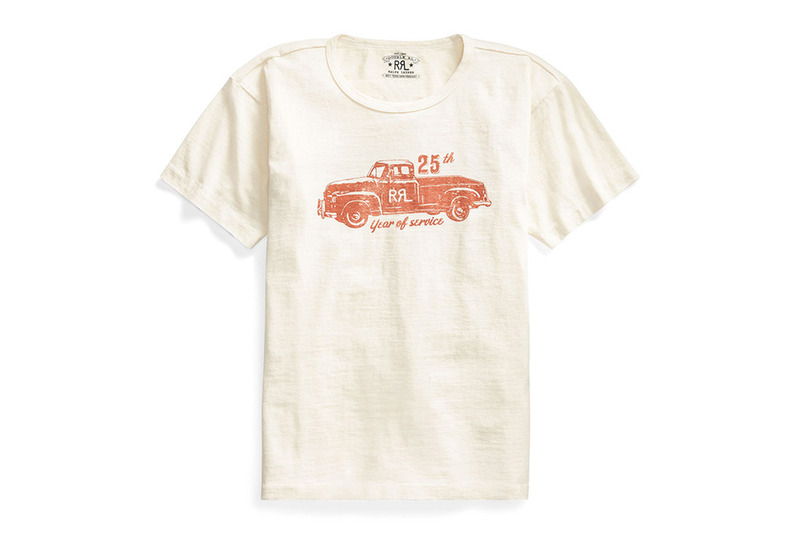 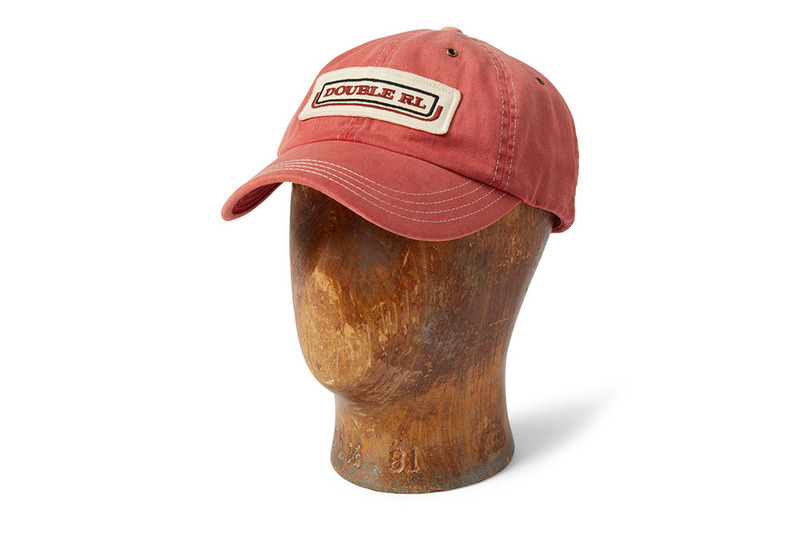 On the occasion of the 25th anniversary of RRL, the American label is offering a special limited edition collection. 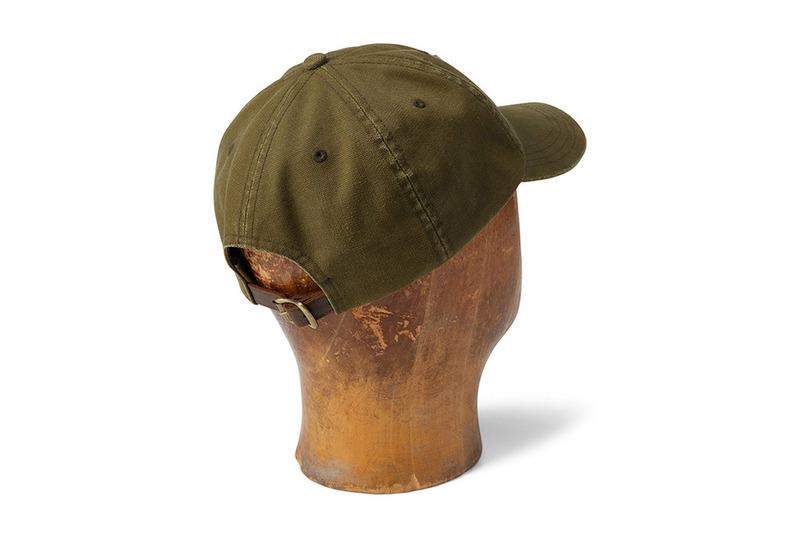 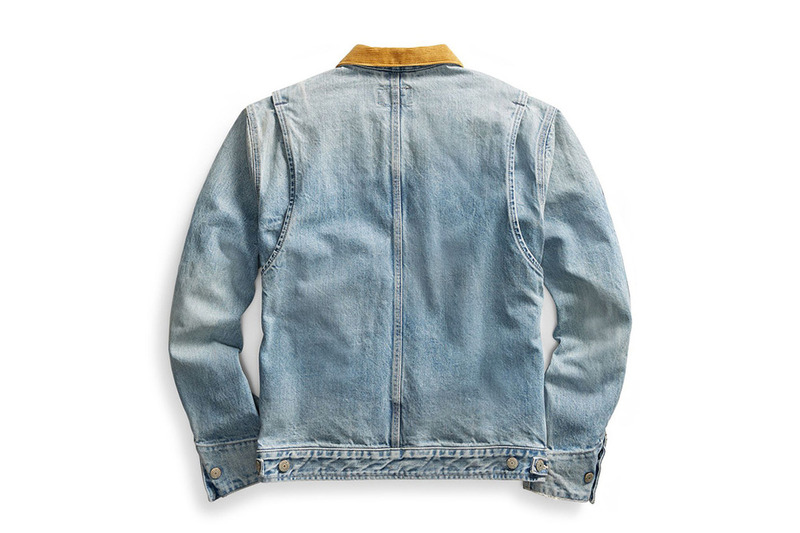 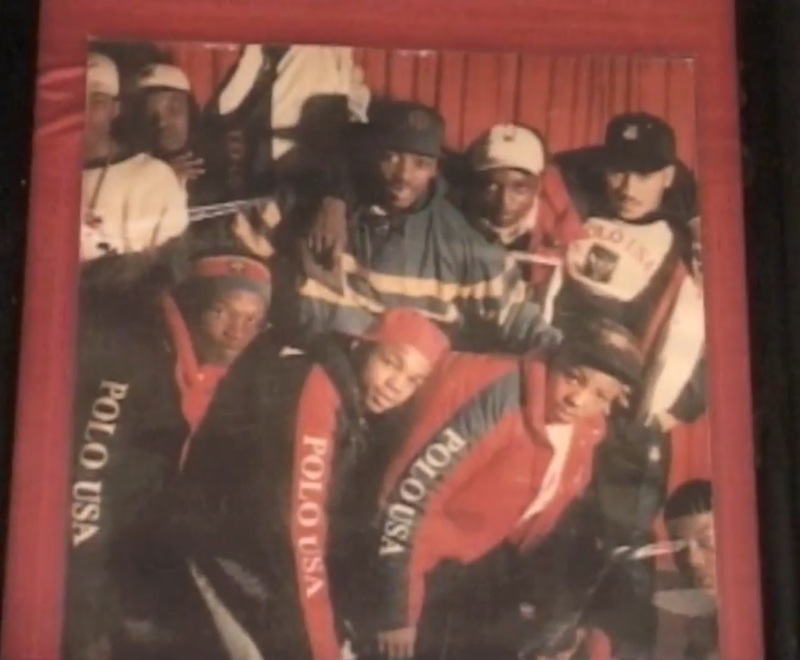 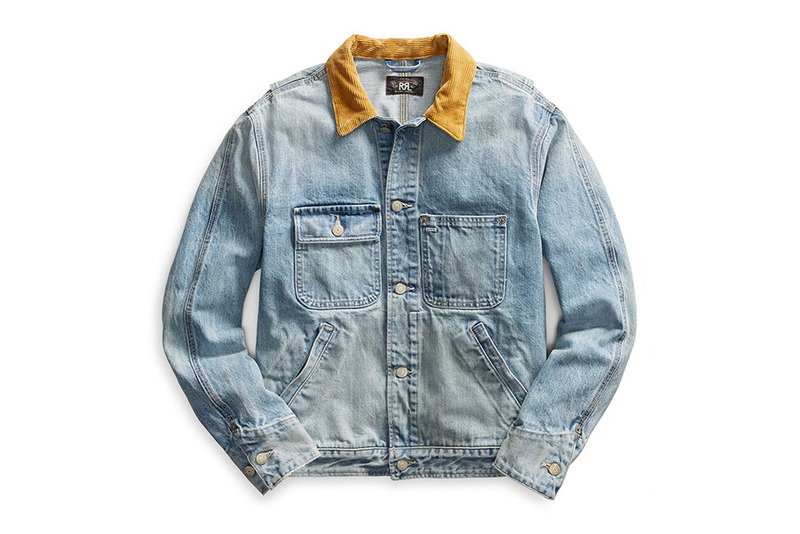 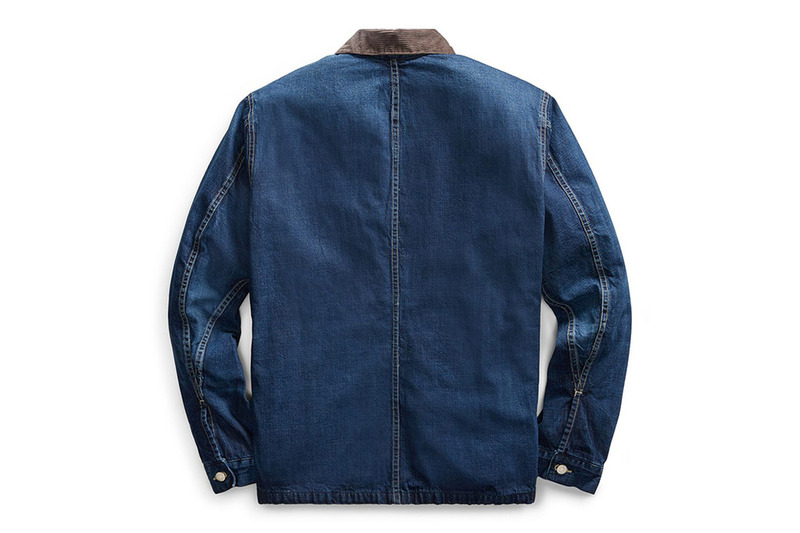 The latter consists of six pieces, original reproductions of the very first collection of the brand in 1993: a t-shirt, ranch jacket Japanese denved selvedge 16.25 oz. 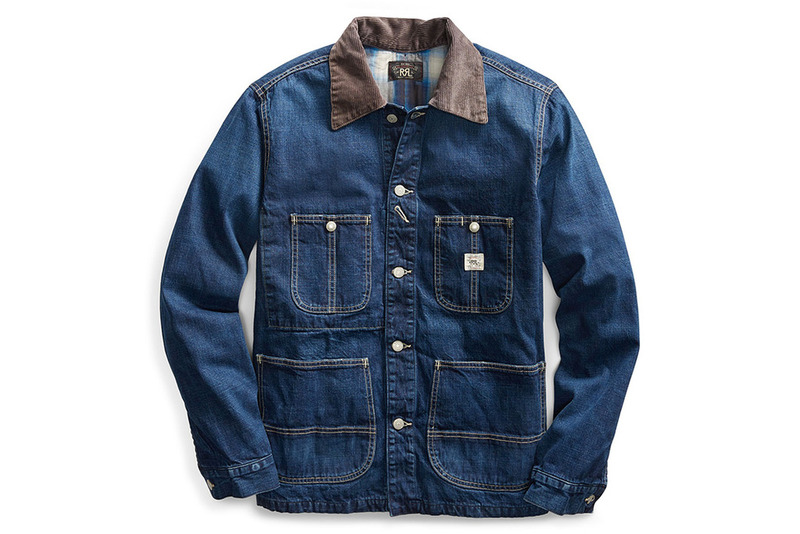 (220 copies), a chore jacket in Japanese denim 10.5 oz., A plaid shirt (290 copies) and finally two caps (245 and 285 copies).